Head, and Fischer. 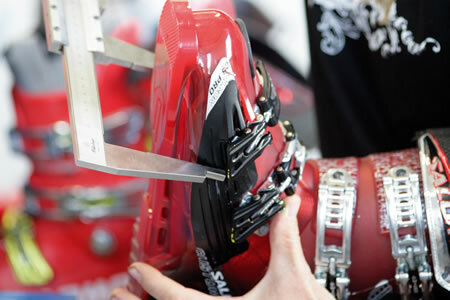 We have a wide range of boots to cater to every level of skier, from the casual beginner to full-time professional. Whether you have cold feet, sore arches, or sore shins we can provide a solution. Our enthusiastic and knowledgeable team will make sure you leave with the best fitting boot possible. We offer free consultations, and recommendations are based on finding the best boot for you. 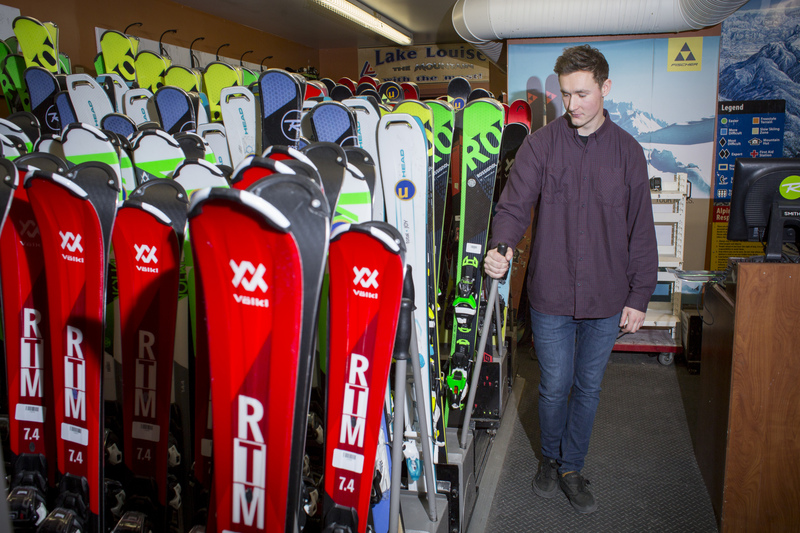 Our experienced and knowledgeable staff are keen to help you find the right product for your time here in the Canadian Rockies and we look forward to seeing you soon.